Looking for a home in Westside Los Angeles? Check out the map below for a breakdown of the area and click here so I can help you find your perfect home! Welcome to the West Side of LA! 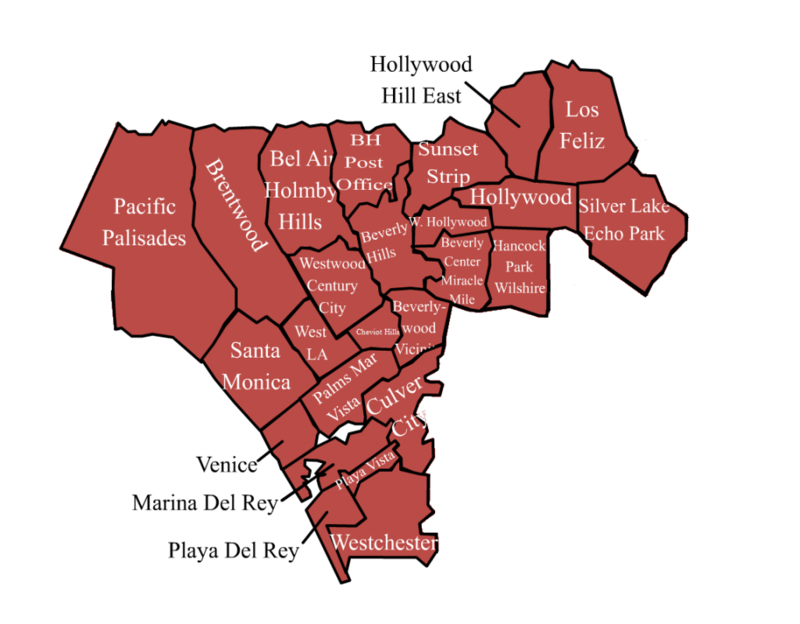 The map and list above are all the towns within what is considered the “West Side” of LA. This area is an absolutely beautiful area of Los Angeles and I look forward to helping you find your perfect home here!